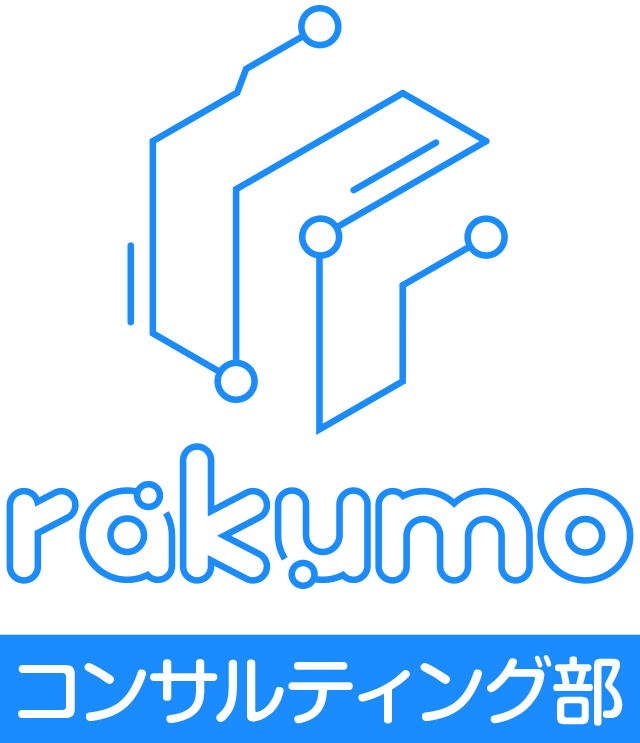 Backing up [/home/koyama/.bashrc] to [/home/koyama/.bashrc.backup]. 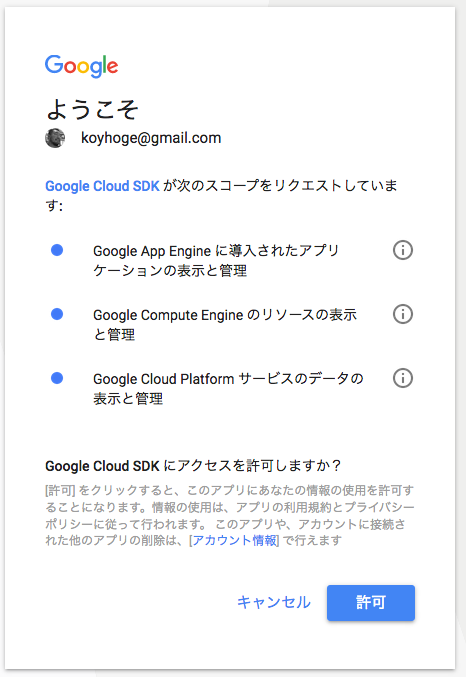 You are logged in as: [koyhoge@gmail.com]. 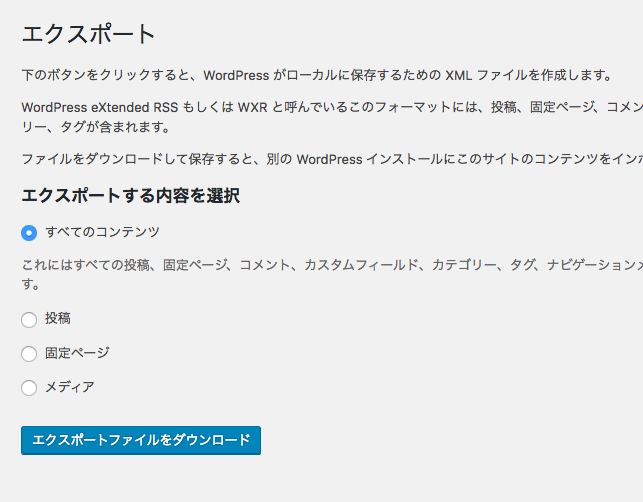 Your current project has been set to: [wp-on-gae-187408]. 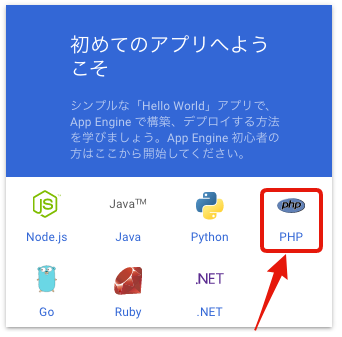 API [compute.googleapis.com] not enabled on project . 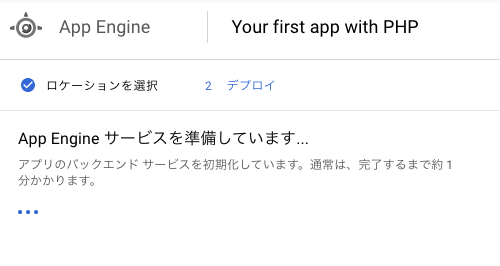 Would you like to enable and retry? 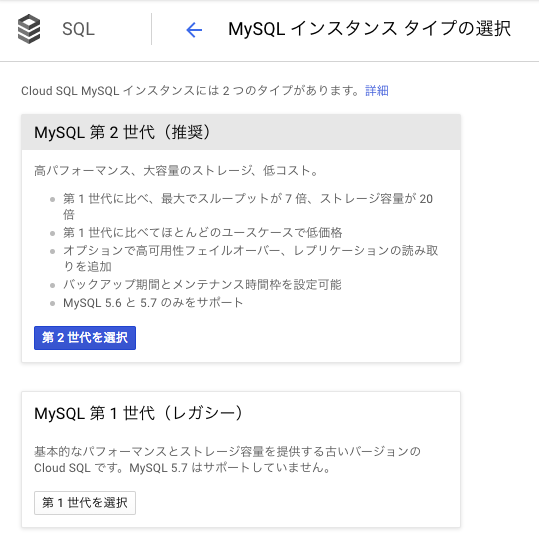 (Y/n)? 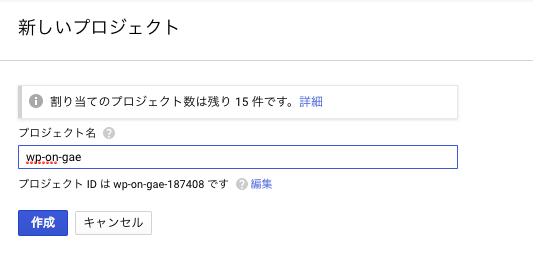 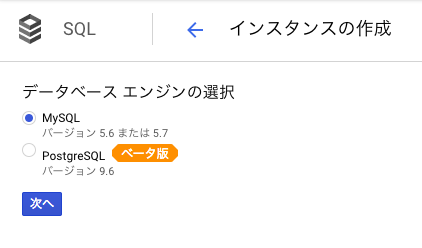 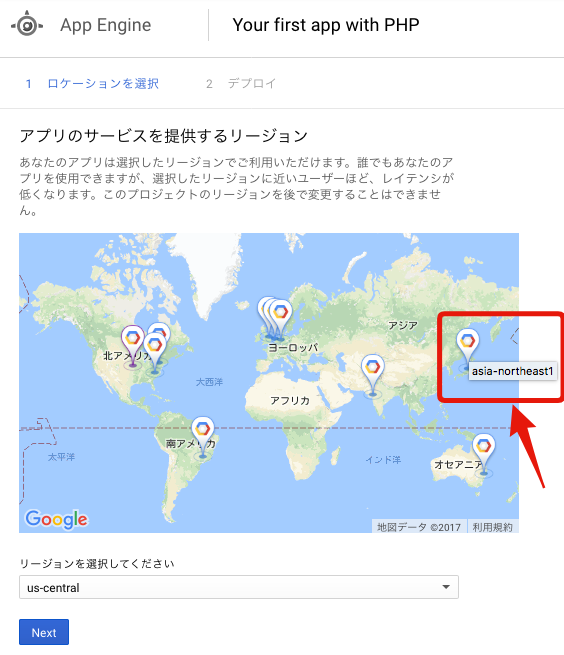 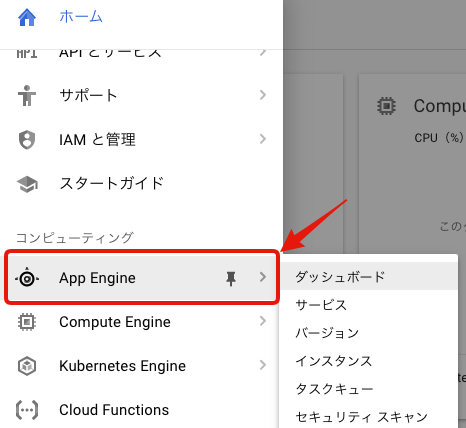 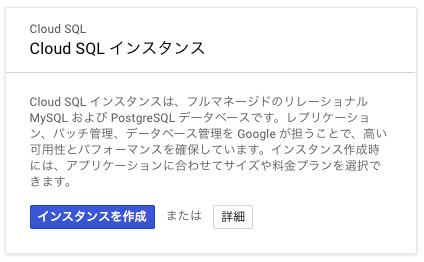 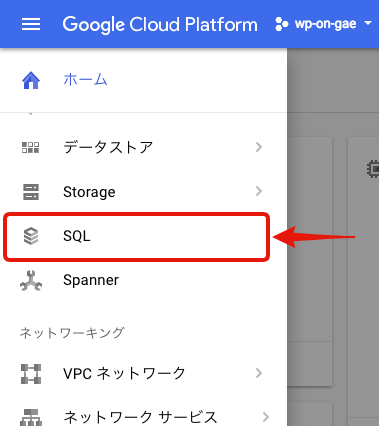 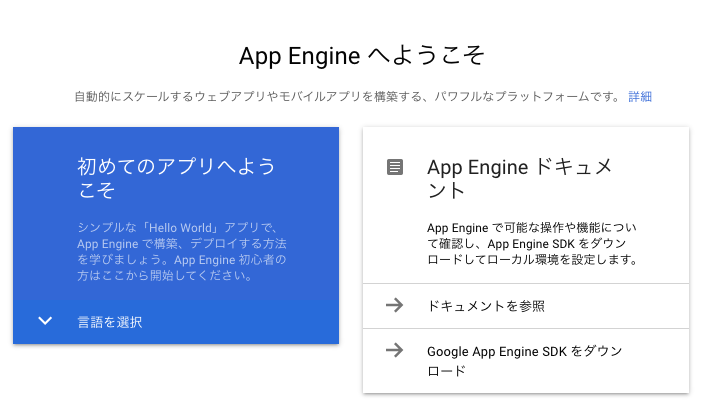 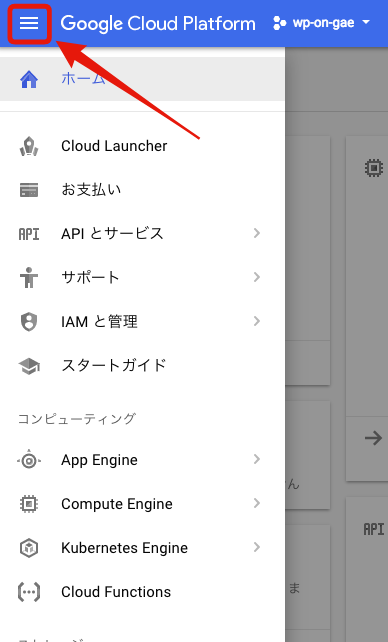 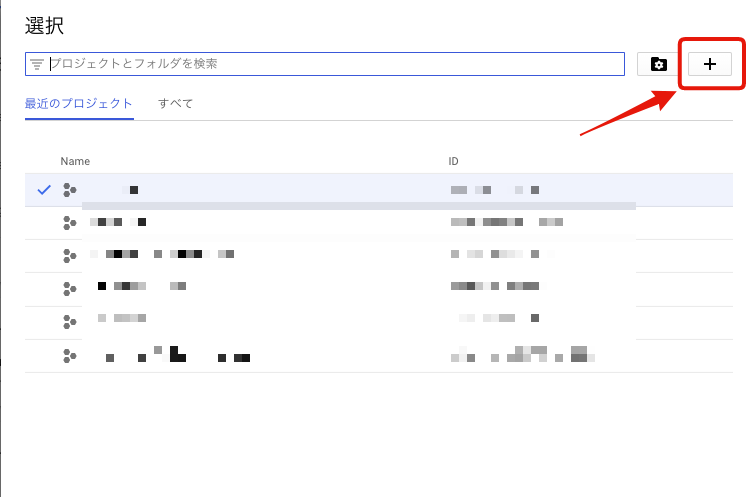 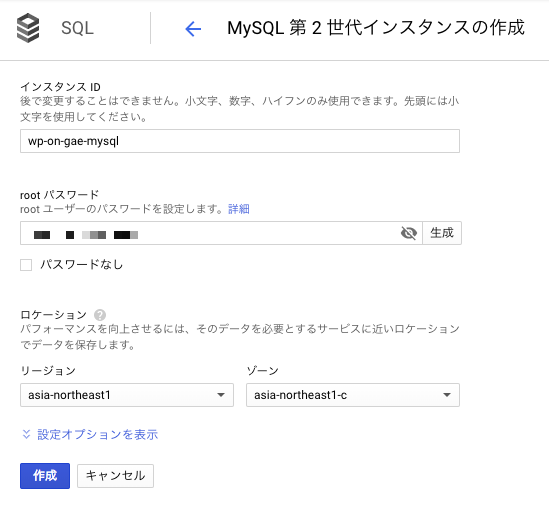 ではWordPress on App Engine Starter Project (以下 WPonGAE)では、最初に書いた構成要素をそれぞれどのようにGCPに移すのでしょうか?